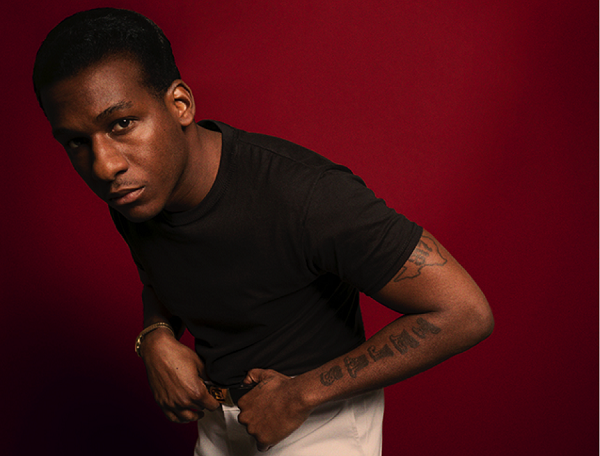 Leon Bridges appeared to have time travelled from the 1960s when he arrived out of nowhere in 2015. His suave suits and smooth vocals perfectly matched the retro soul of his debut album, ‘Coming Home’. 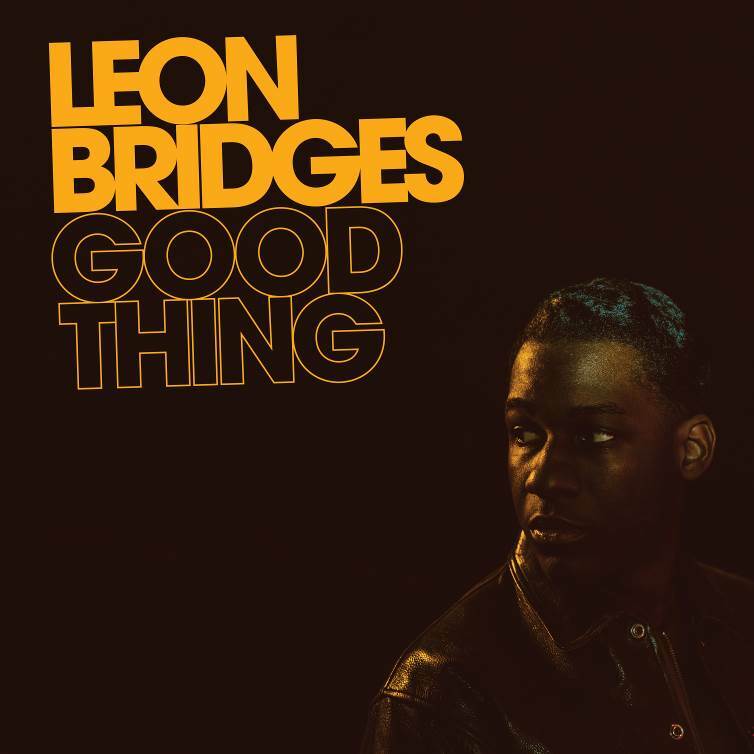 Three years later and his second release, ‘Good Thing’, sees him update his sound, taking influence from several different decades, including our own. Building on the vibe of his first LP, Bet Ain’t Worth The Hand takes a cinematic approach, with a fairytale intro, complete with harp, that makes Bridges’ rich, textured vocals sound even more dreamy when they drop in. “I can't commit, I can't make plans. Sometimes the bet ain't worth the hand,” he sings, following the familiar trope of the singer who has to leave his woman because his life won’t let him be tied down. The song was released as the lead single, along with Bad Bad News. This track moves Bridges more into jazz territory, with prominent bass, blasts of brass, and lively percussion. Both singles slide gracefully on from his debut, pushing ever so slightly into new territory. As do the stripped back, intimate Georgia To Texas and Shy, which skillfully connects the dots between Bridges ‘60s sound and the ‘90s. Its repetitive electric guitar rhythm and sparse drum beat bring to mind Blackstreet’s No Diggity, which sampled soul legend Bill Withers’ Grandma's Hands. Bridges then continues his journey through time with Forgive You, which brings us to modern pop and was co-written by hitmaker Justin Tranter. This chart-facing pattern continues with the contemporary funk track If It Feels Good (Then It Must Be), which makes it hard to understand who this album is supposed to appeal to. Bridges built a strong following with his classic soul sound and it’s unlikely these Top 40-style pop tracks will click with them. This appears to be supported by the record’s promotion, with its singles culled from the songs that maintained ties to album one, not those that moved him in a new direction. Even the album’s artwork reaffirms him as a retro artist. The main problem is that the shifts in style are not subtle, leading to an incongruous whole. Leon Bridges has unveiled a video for Beyond. 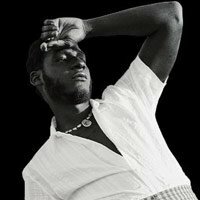 Leon Bridges has added extra London and Dublin dates to his UK and Ireland tour. Leon Bridges has shared a new song, Beyond.